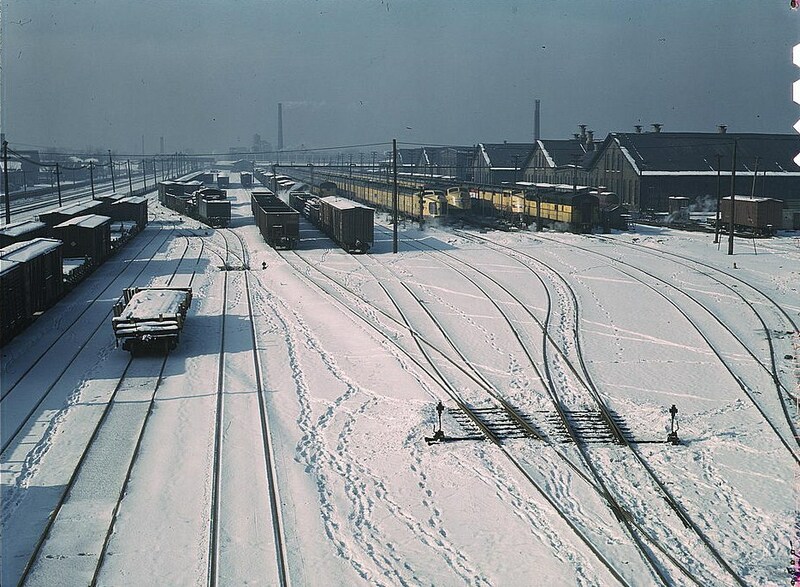 Somehow, the train yards of Chicago aren’t the first place I’d think of going to to take beautiful pictures. 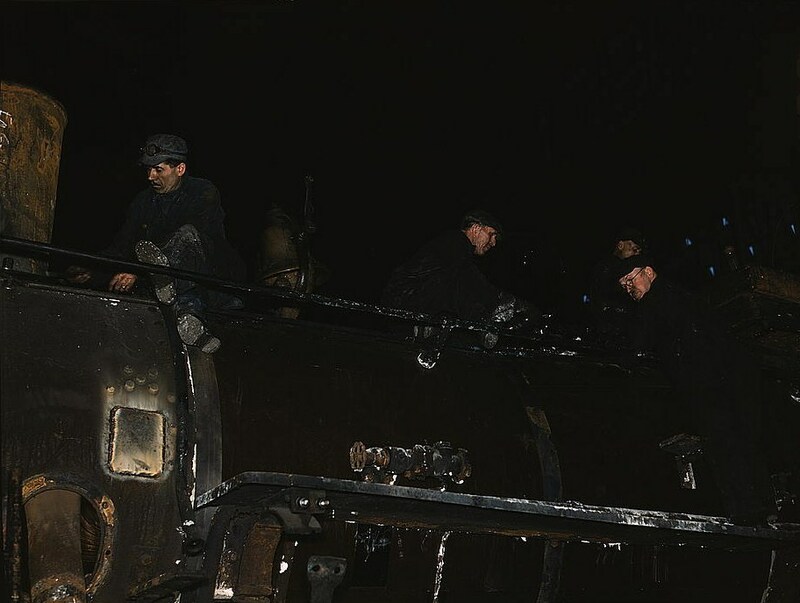 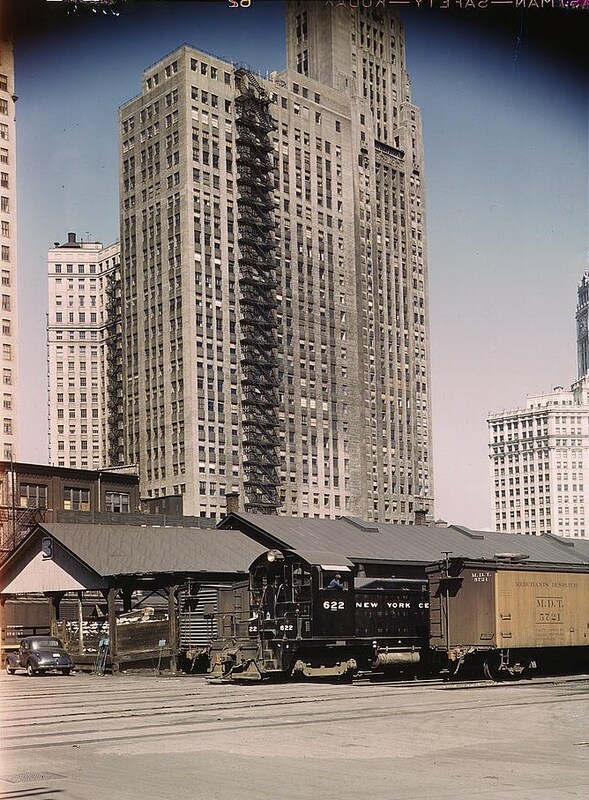 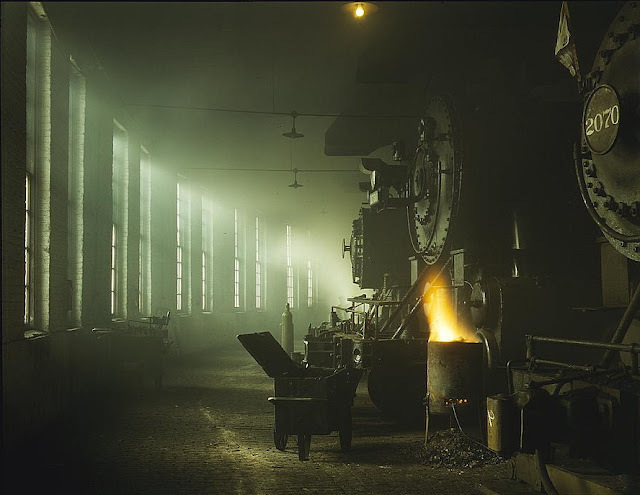 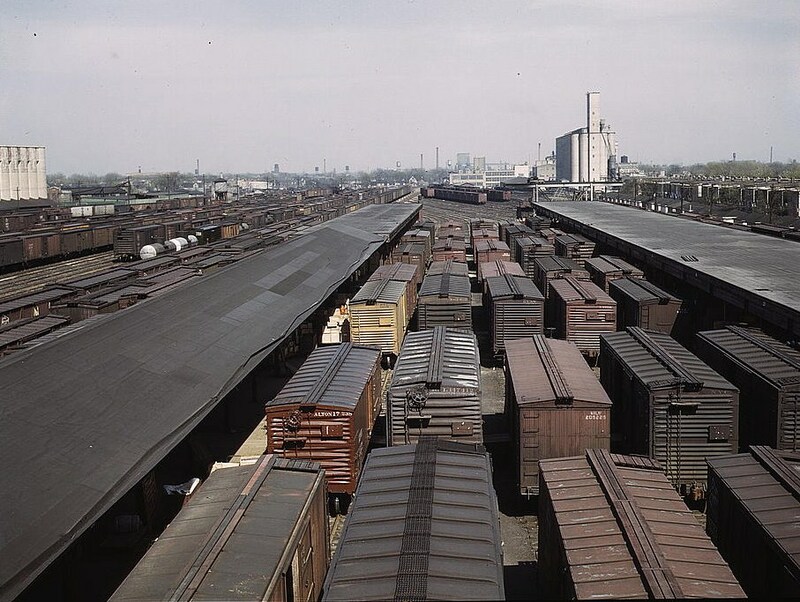 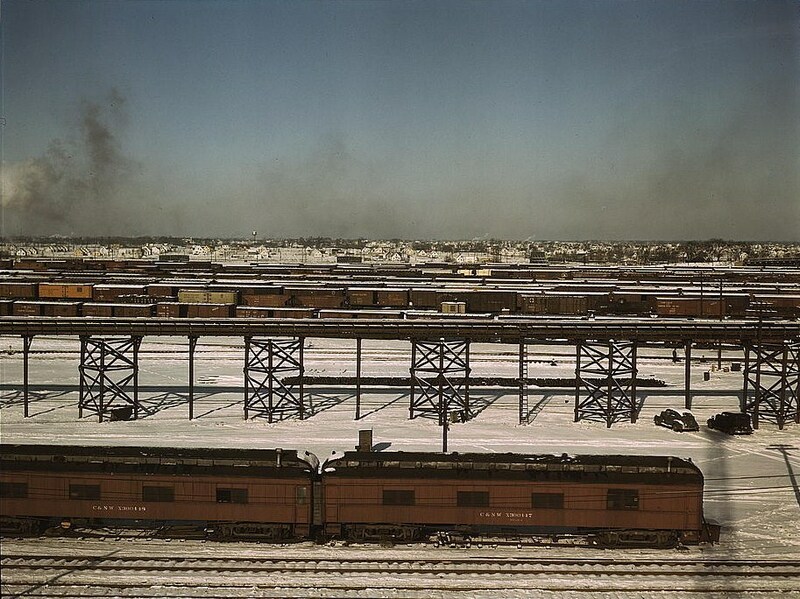 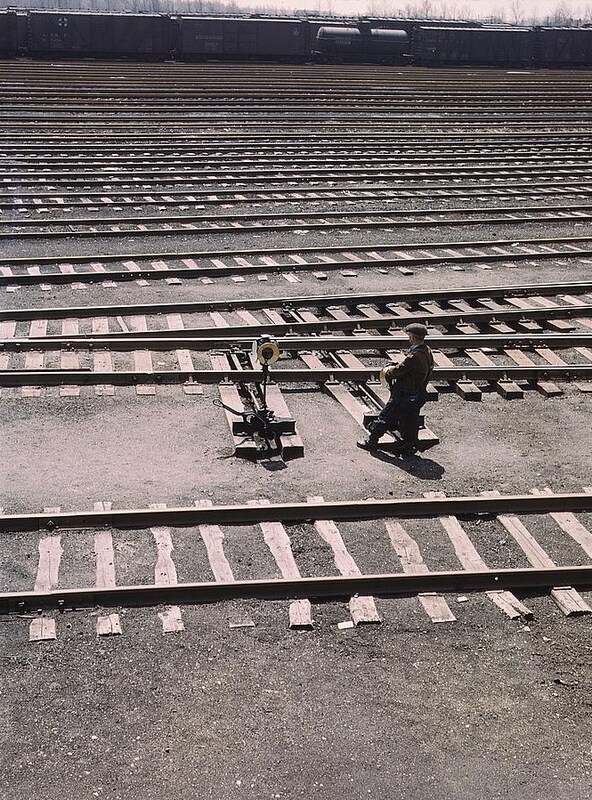 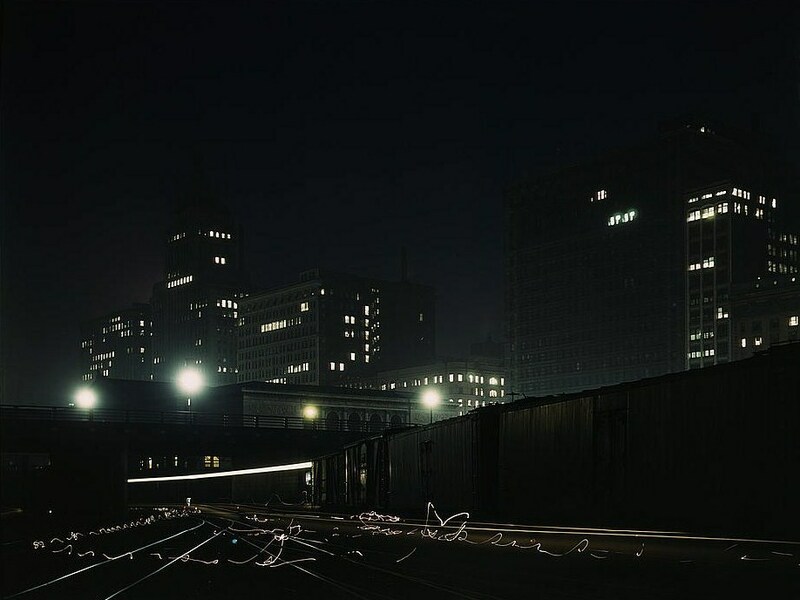 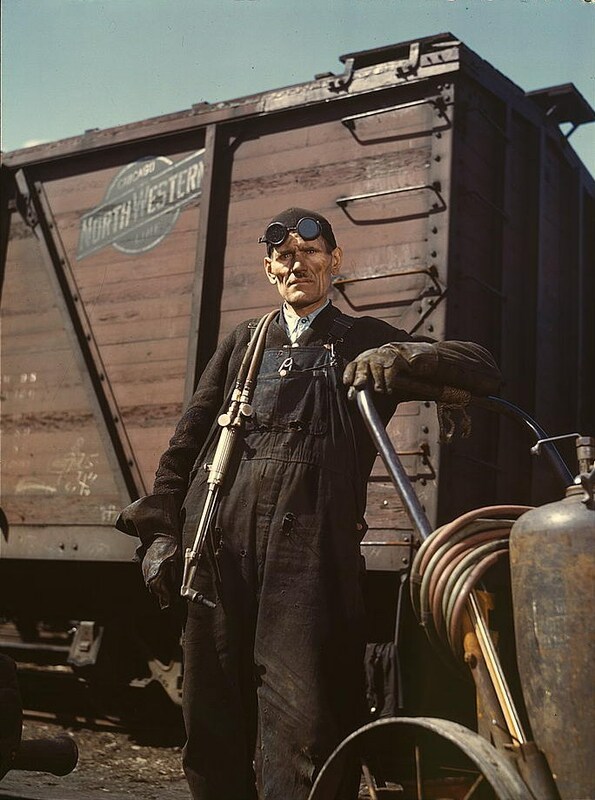 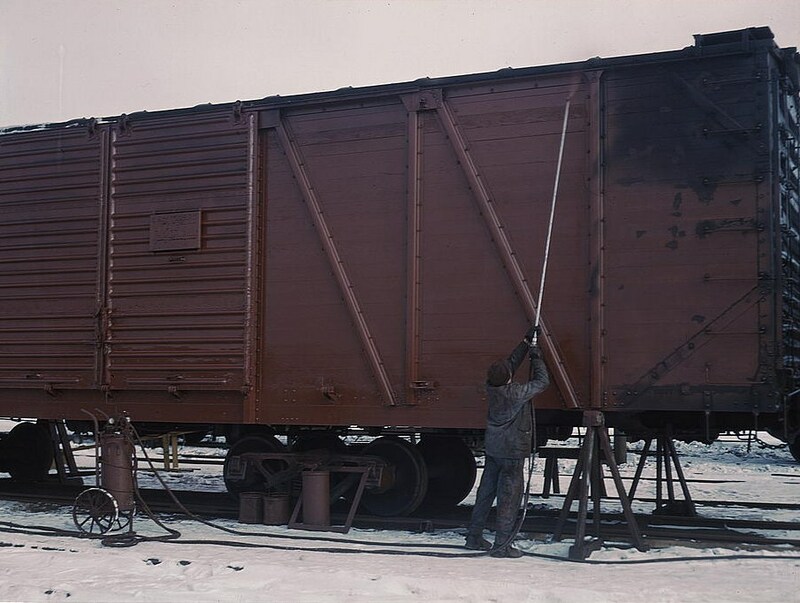 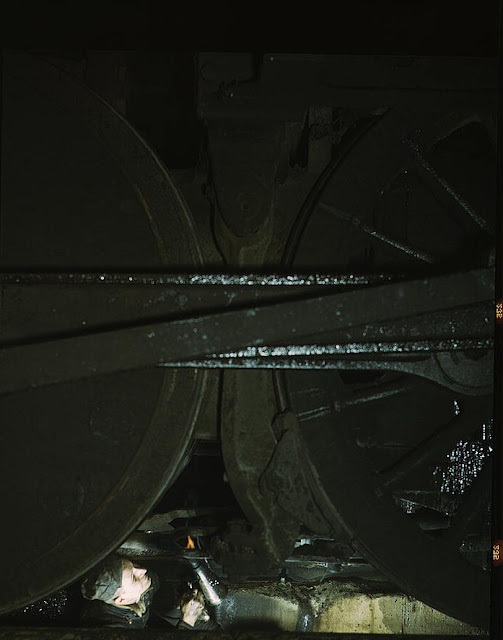 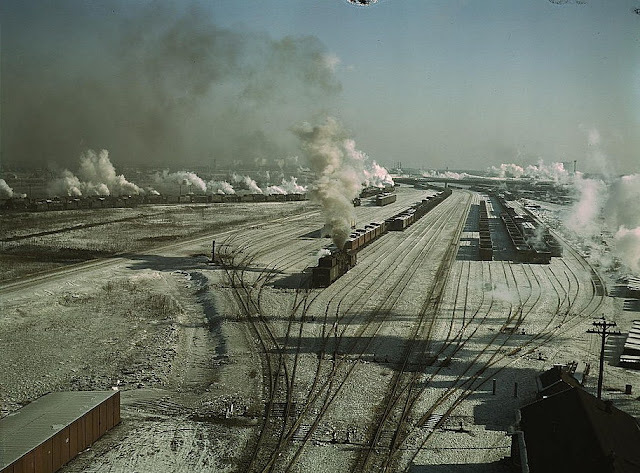 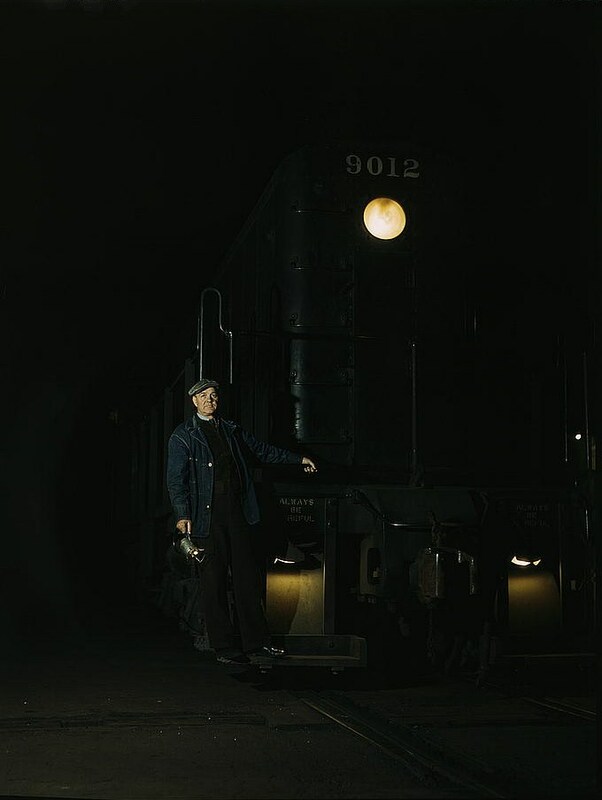 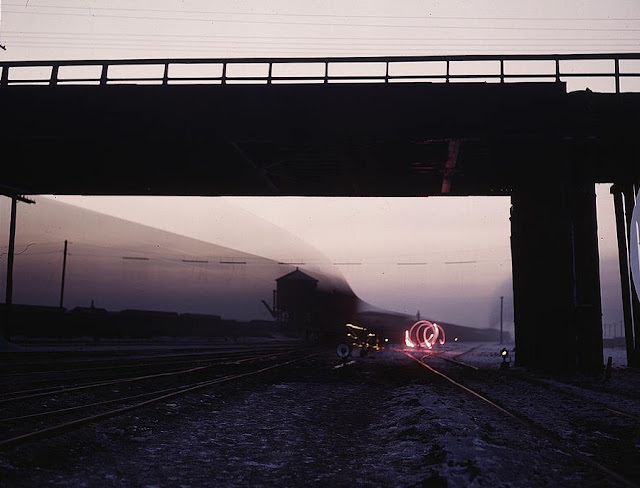 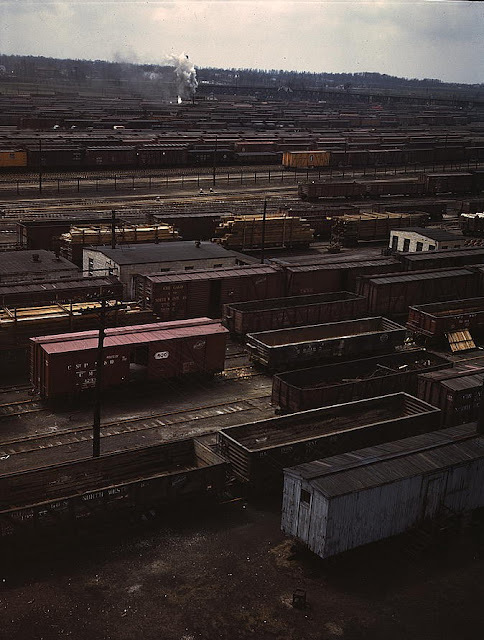 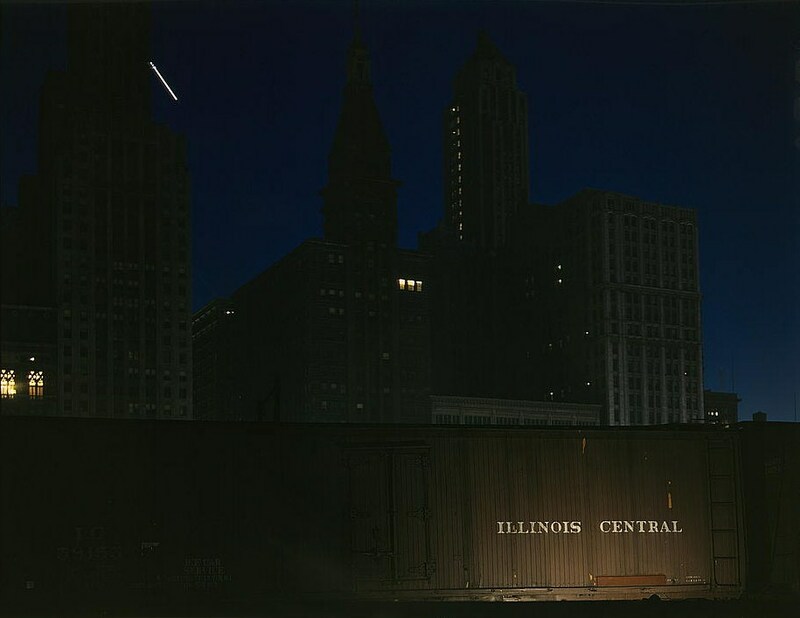 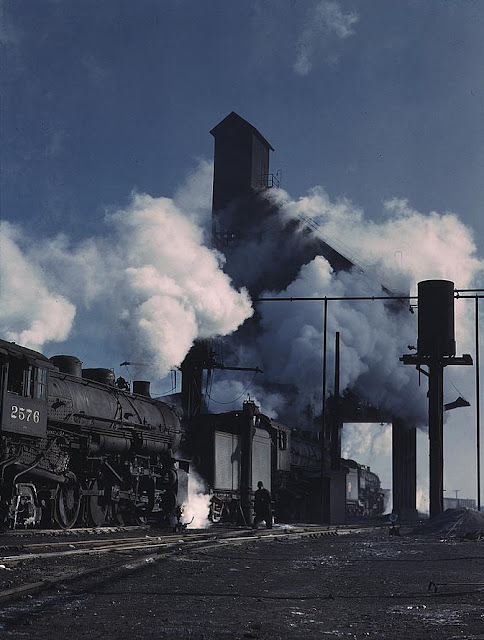 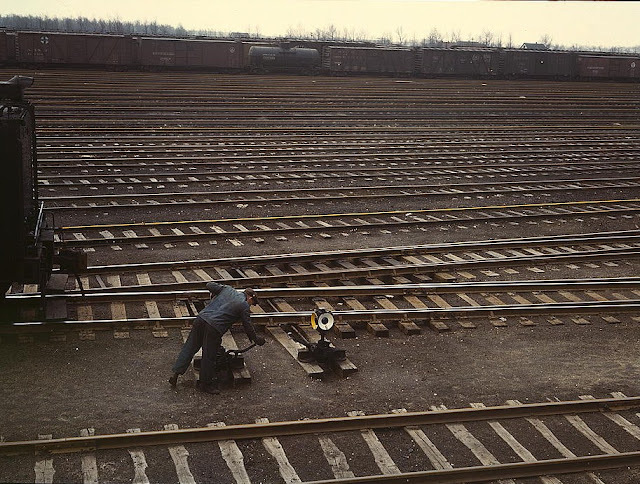 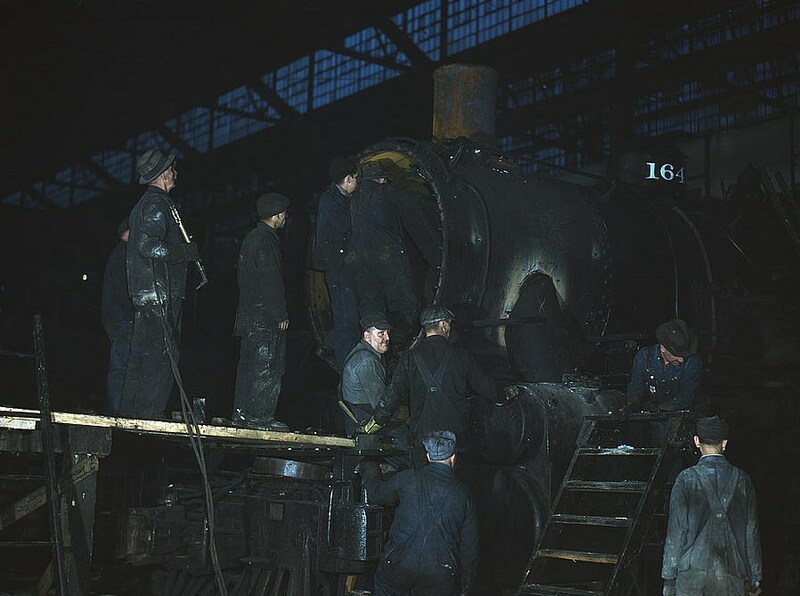 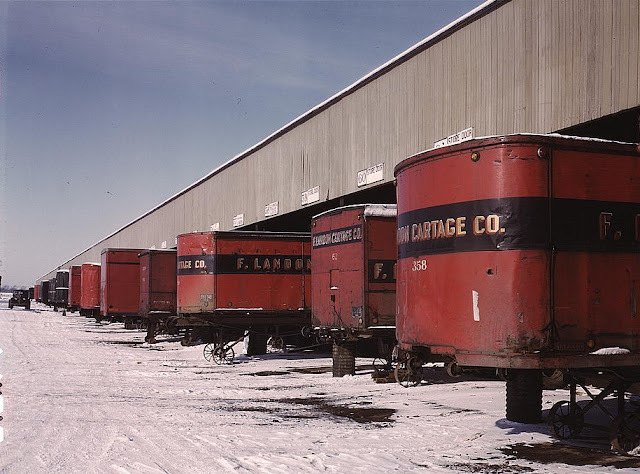 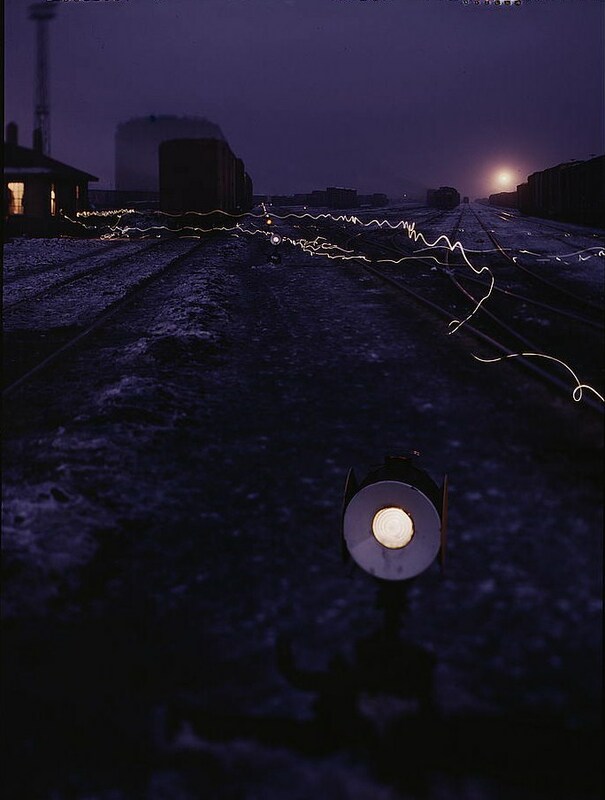 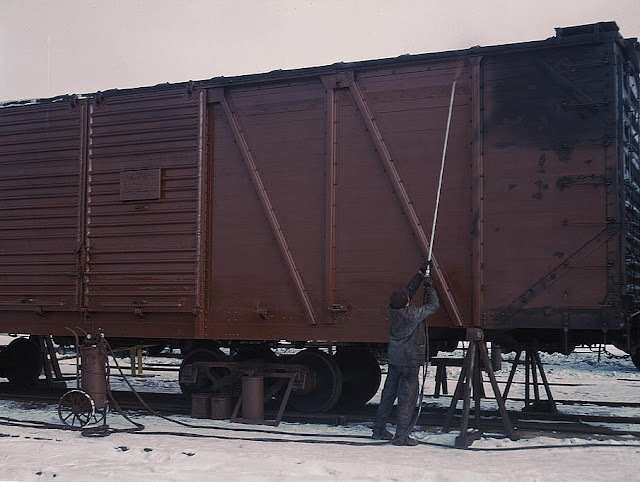 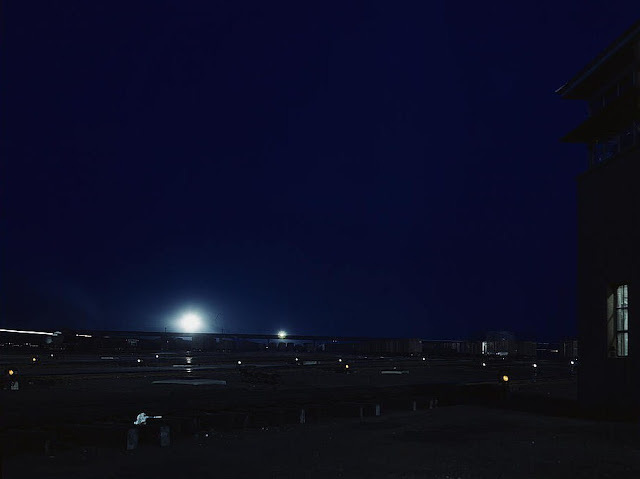 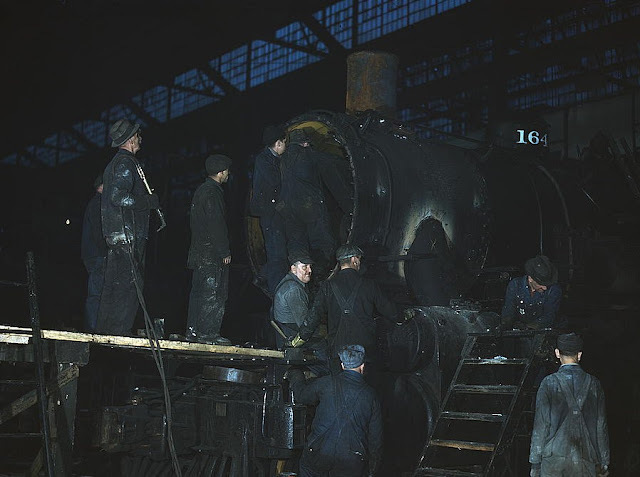 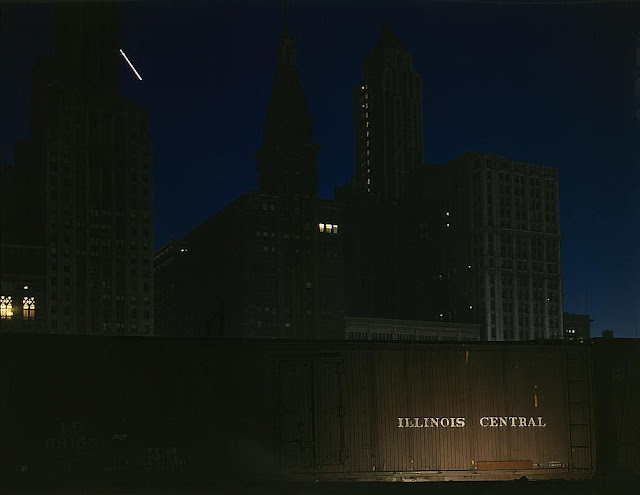 Maybe this photographer, Jack Delano, didn’t think so either-- but it was his job with the US government, and in 1943 he created this remarkable set of photographs depicting not only the details of work at the train yards (what I assume he was assigned), but the surprising beauty of the place as well. 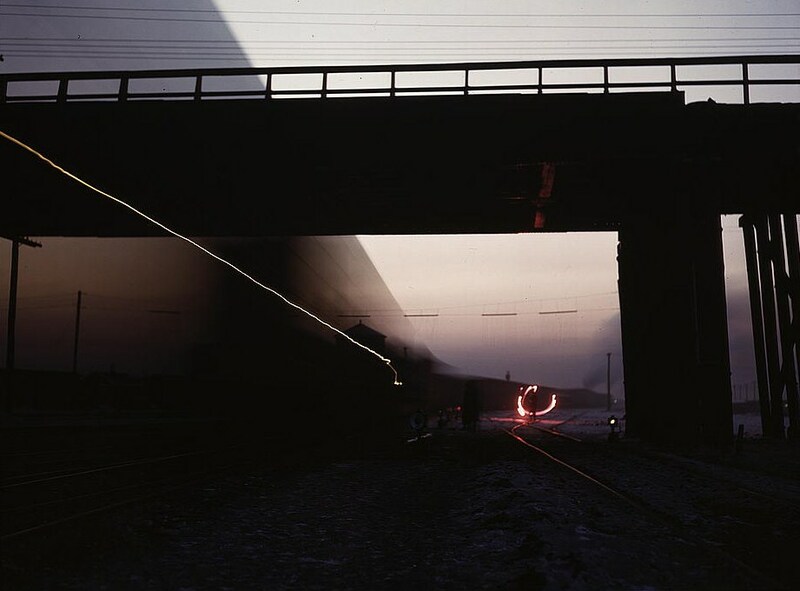 When you say a photographer has a brilliant eye, this is exactly what you mean.